It was yesterday when Stephen King fans got their chance to see some photos & the official poster for the 2019 Pet Sematary remake. The photos didn’t reveal much outside of key scenes readers & those who saw the original film could pick together, but we should’ve known that the trailer for the film wasn’t too far behind. 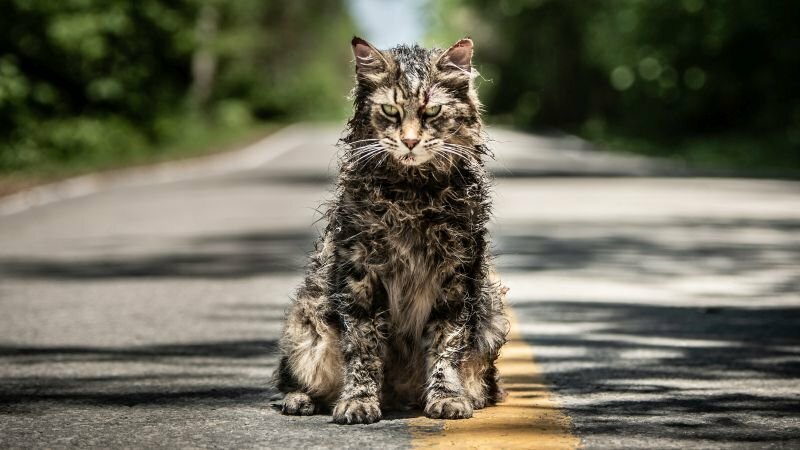 The first trailer from Paramount Pictures Pet Sematary was released today & it definitely embodies the chilling novel. Check out the trailer below.